You can also see a live version of the code here. (My webpage has a style tag getting rid of the margin of the elements I am injecting. Who else thinks this belongs on the CW 404 page? I made an embeddable version (literally changed 2 things). You can embed it in your site, and it even comes with a link to CW, so you are helping CW and getting a cool animated , all for just one line of code (technically). What a deal! After over a year, the first post of this thread was finally updated! 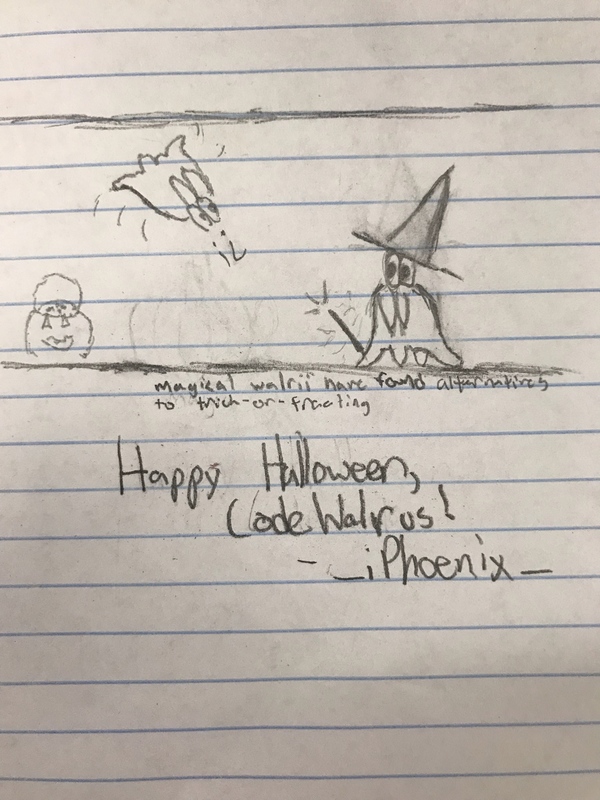 I made myself a new version of the _iPhoenix_ walrus, and I did a time lapse of me doing it! I'll probably switch over soon, but I have a few things I want to change first! Do you have a small GIF version that I can append to the first post of this thread? I did a thing, for once. Thanks, I added it to the first post. Also I cross-posted the walruses on Cemetech for more visibility. 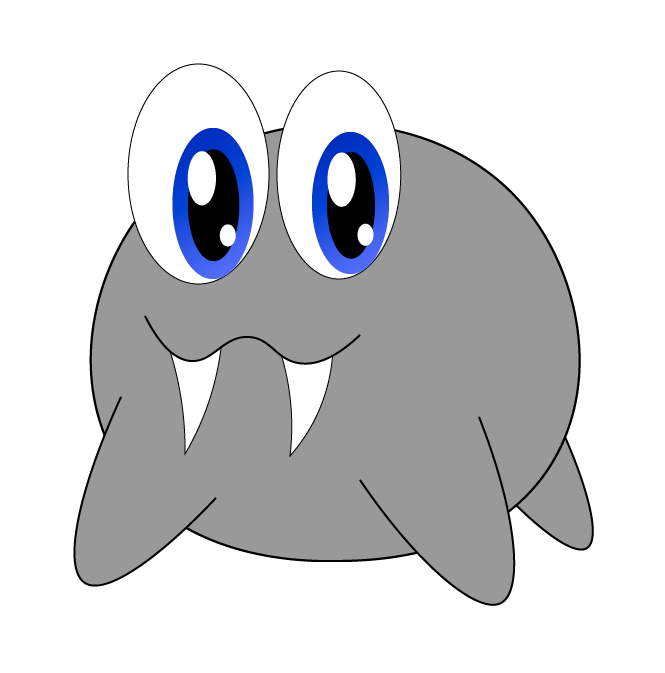 I was joking with TheLastMillennial about "forcibly grabbing a walrus to harvest its tusks for reuse as piranha teeth" (the fish being used in a game), and I sent him a frame from my avatar to use "as a testificate".